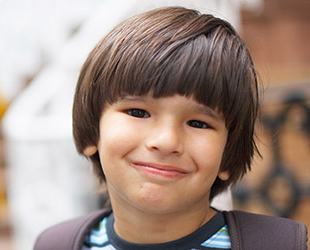 SSDI stands for Social Security Disability Insurance. 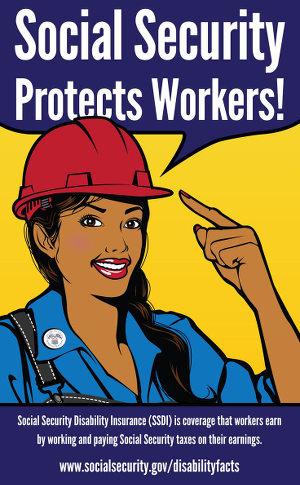 It’s insurance that workers earn by paying taxes, so that if you become disabled and cannot work, you can receive monthly cash benefits. SSDI benefits come from the Social Security disability trust fund, which is funded by taxes taken out of workers’ paychecks, so the SSDI program pays for itself and does not add to the federal deficit. In order to be eligible for SSDI, a worker must have worked and paid taxes for a long enough period before becoming disabled, and must meet the federal standard of disability. Eligible workers may receive SSDI benefits regardless of other assets and income. The amount a disabled worker receives is different from person to person, because it depends on how much the worker has paid into the system with taxes. The easiest way to find out how much you would receive in monthly benefits if you became disabled is to visit mySocialSecurity and create an account. Alternatively, you may call the Social Security Administration at 1-800-772-1213 or visit your local Social Security office. On average, disabled workers receive about $1,150 per month in SSDI benefits. 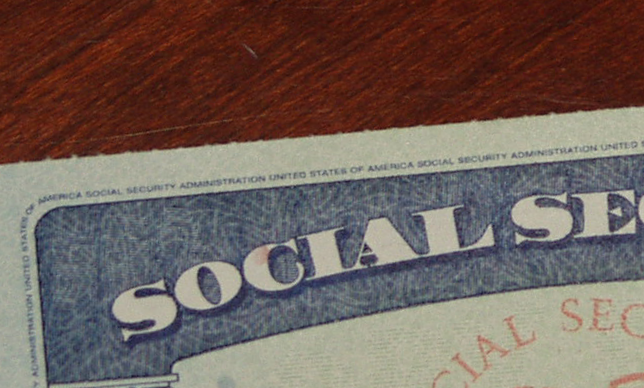 People who have never worked, or who have not worked enough to be eligible for SSDI, may still be eligible for disability benefits in the form of Supplemental Security Income (SSI). Unlike, SSDI, SSI is available only to people whose income and assets are below certain limits. For both types of benefits, people who have a diagnosed condition that prevents them from working may still find that their application for disability benefits is denied. If this happens, you may wish to consult with an attorney, who may be able to argue your case in a hearing before an administrative law judge. 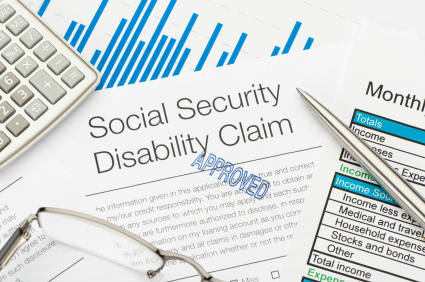 2 Comments on What does SSDI stand for? If you’re receiving Social Security disability insurance (SSDI) benefits, then nothing changes at age 62. At your full retirement age, your SSDI benefits will convert automatically into Social Security retirement benefits in the same amount. There is more information here.